Pack for lovebirds papilleros, everything you need to nurse him. 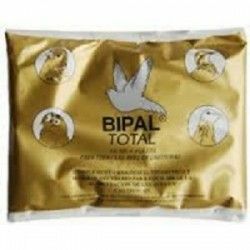 -A bag of 1kg of food for lovebirds, Jarad Active. Total amount of the products without pack: 24.78€, you save 23%. 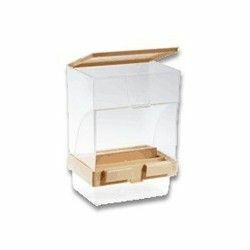 Description: Pack for lovebirds papilleros. Everything you need in a pack.